I love drinking juice! I’ve been making an effort lately to juice more. This immune boosting juice with prep time and cleanup takes maybe 15 minutes. Really I have no excuse. I feel amazing after I juice, so energized and refreshed, it is the perfect way to start the day! Last winter I went through oranges in my juice like there was no tomorrow. I drank more than I could count, and I barely got sick! I felt awesome all winter! 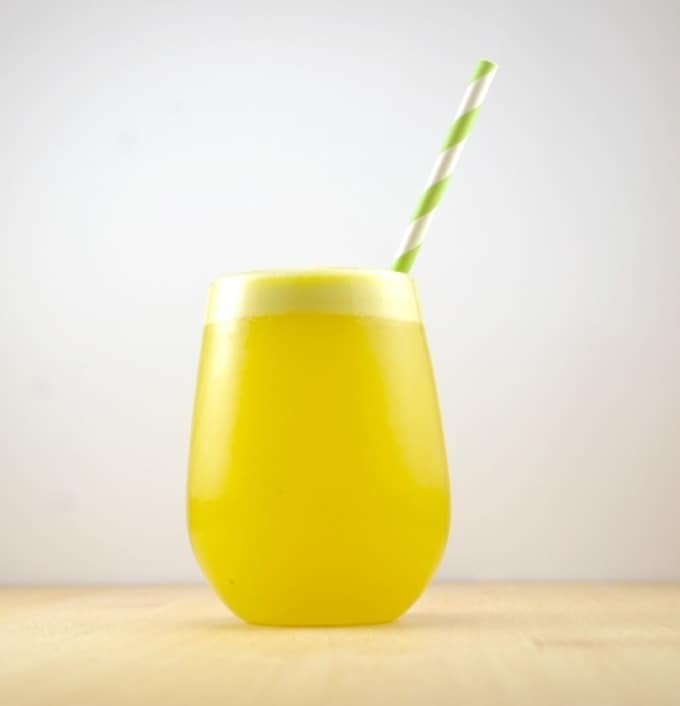 This juice is full of Vitamin C and tastes delicious! 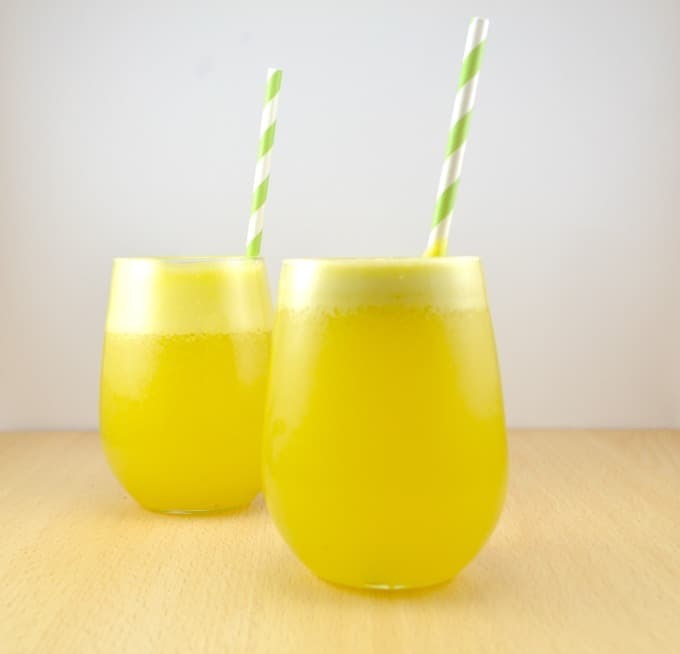 If you’re new to juicing, try this recipe! It’s sweet and light and full of good for you nutrients that your body will love!